When I first began my relationship with Jesus, things were changing for sure in my life. Although everything was so fast on the inside, everything on the outside was the same. Nothing was happening. 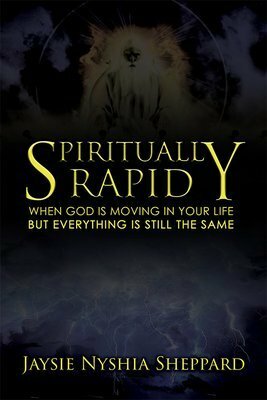 My life seemed to be at a complete standstill and nothing would happen until Jesus was done moving and acting with great speed in my life.